← Celebs Style: Rappers Wearing Camo Pants [WHO ROCKED IT THE BEST]? Flocka on his inspiration for his upcoming album. Flocka also hinted that he’s trying to get DMX on his new album. 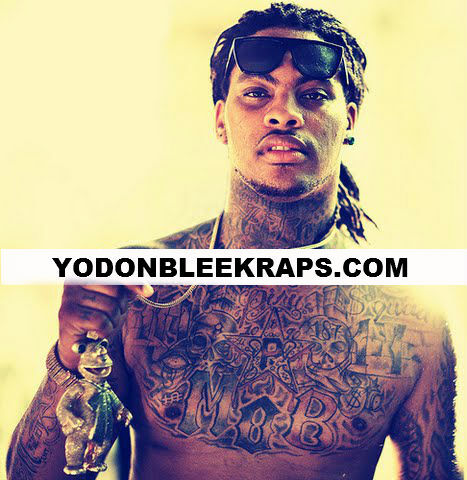 Flocka also plans on being the #1 artist next year. “I’m gonna be the No. 1 artist of the year. That’s not a prediction, that’s a fact!” he proclaimed.